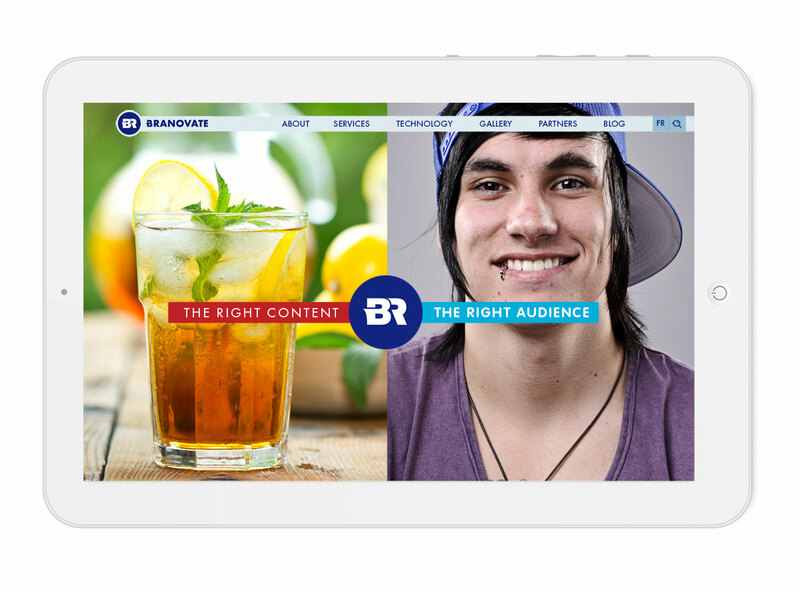 Branovate is an innovative global media company that aims to inspire the way users consume digital video content. 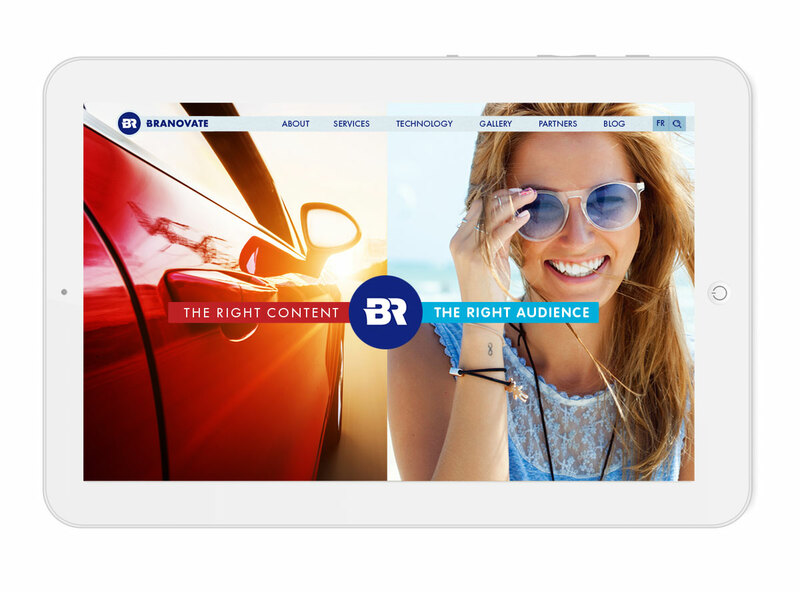 Branovate cooperates with premium media brands and sites, ad networks and publishers in the online and mobile video advertising field to deliver successful multiscreen digital media campaigns. 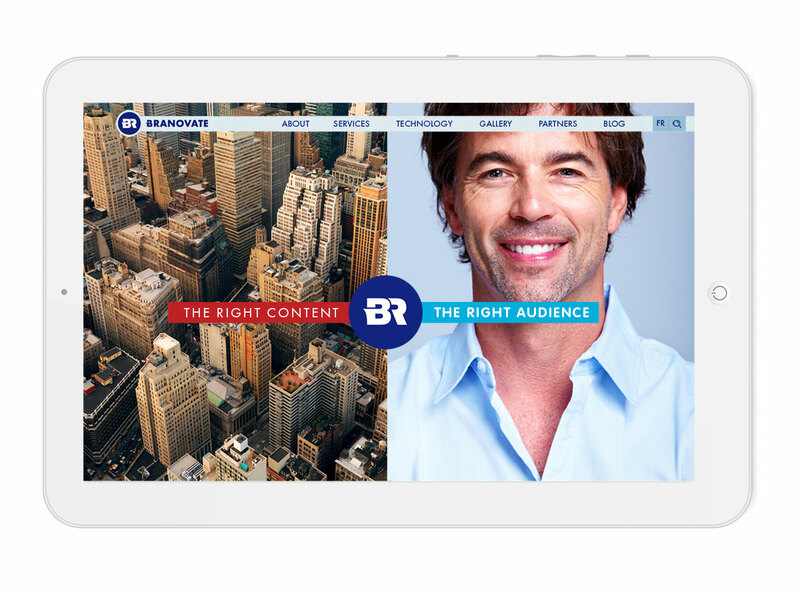 Founded in 2012, Branovate is an international company with offices in Tel-Aviv and New York. 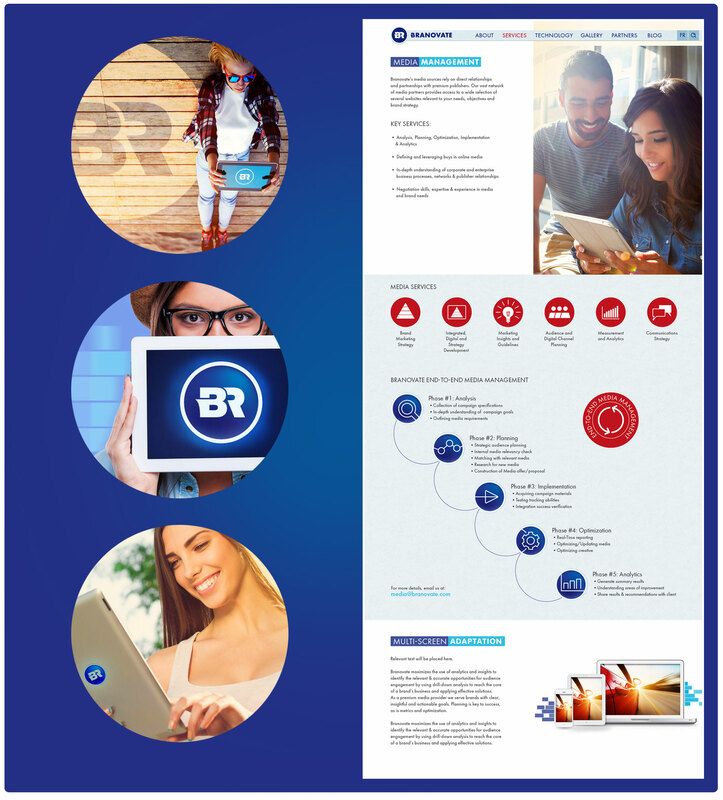 Creative concept, corporate identity, presentation and website design, UX/UI, content design. 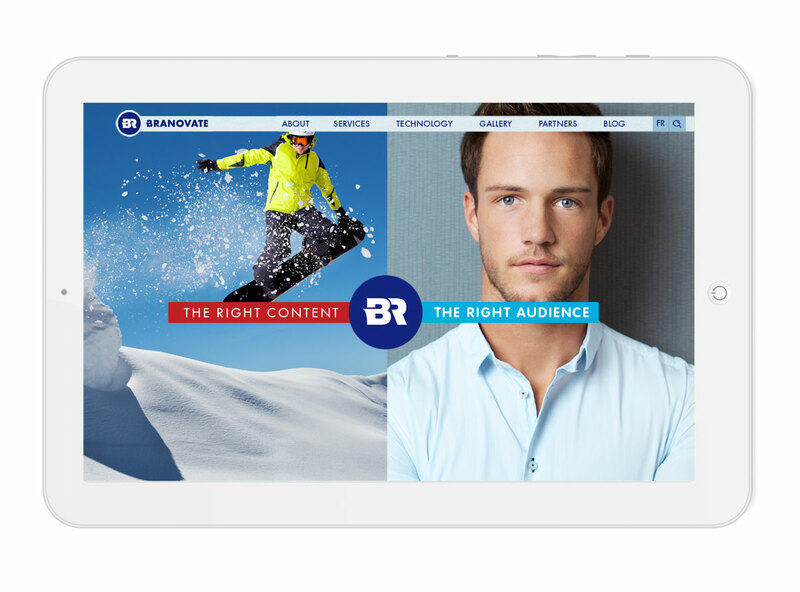 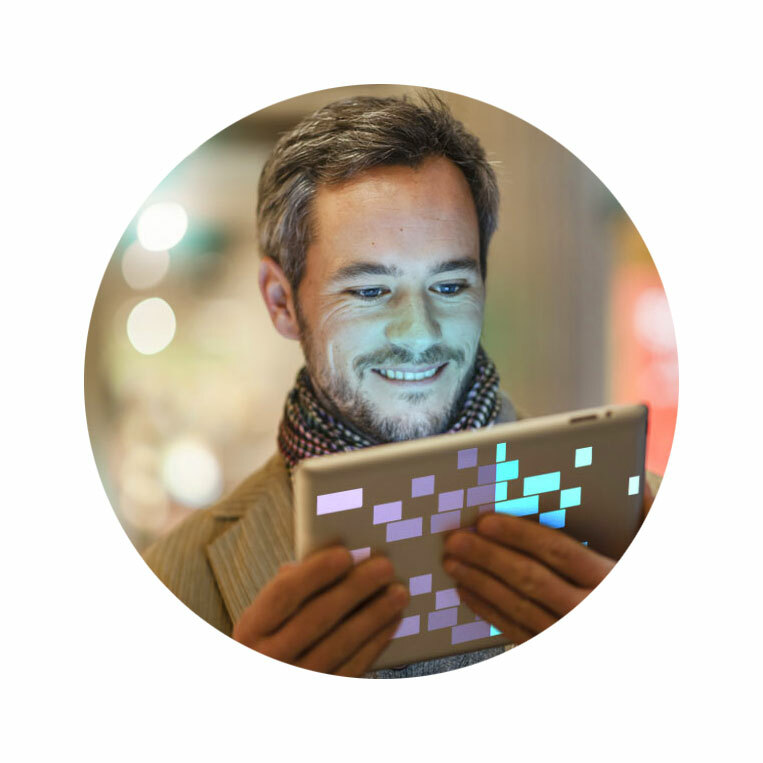 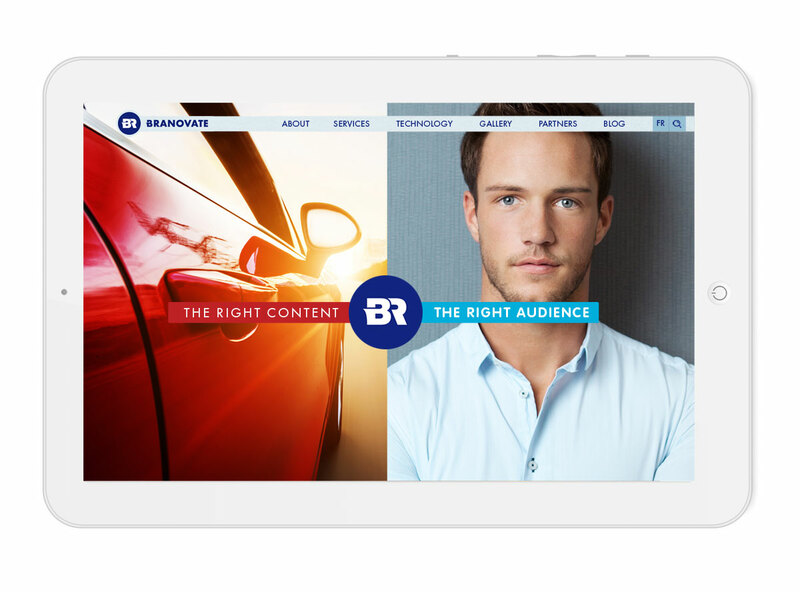 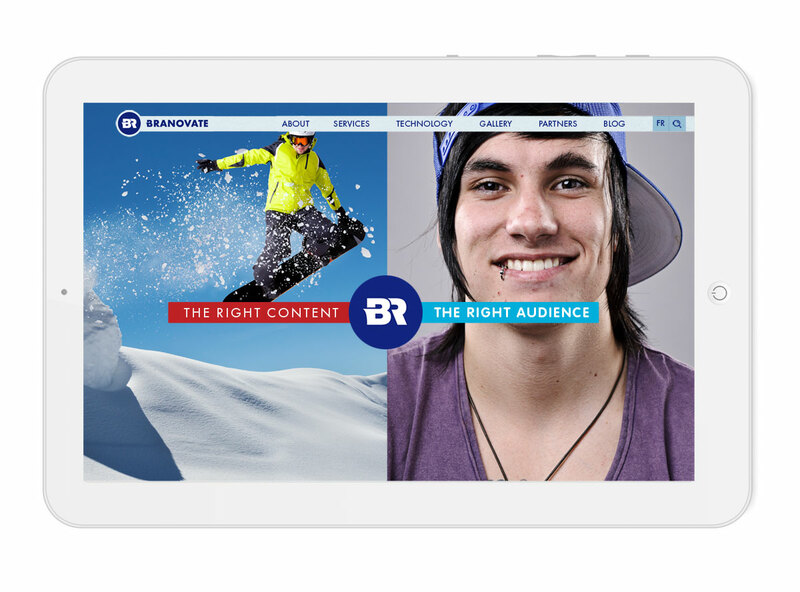 Branovate is focused on matching the right media for the right audience. 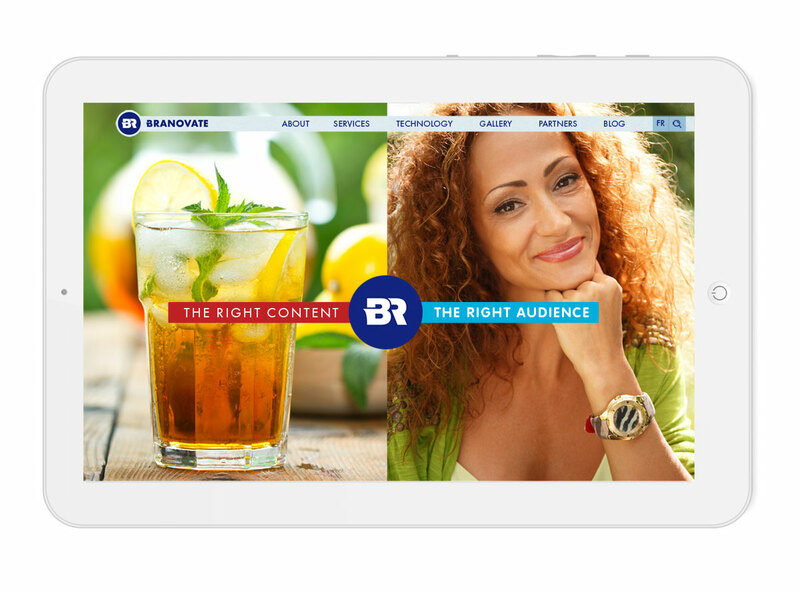 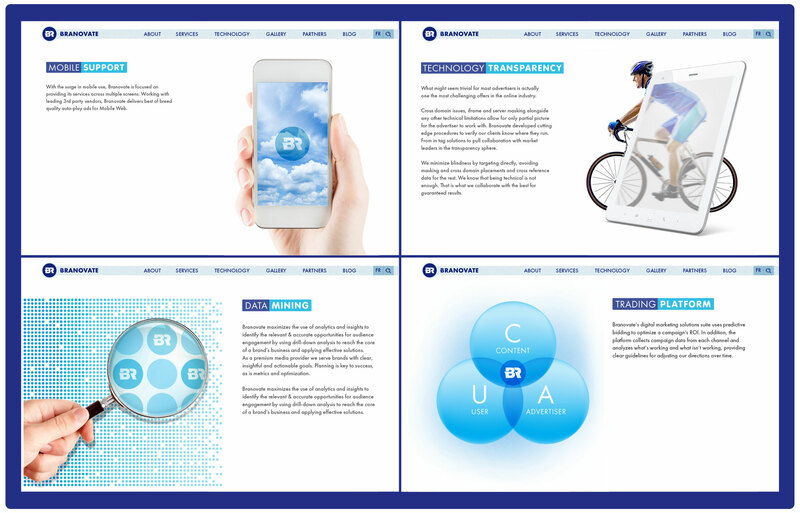 This Concept of Matching became the main motif in visualizing Branovate’s brand. 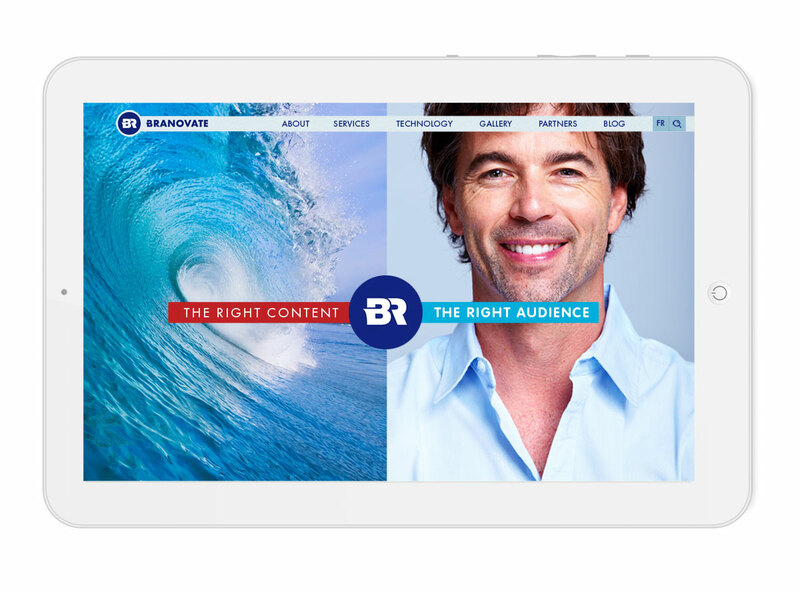 Key visuals, as well as website grid, demonstrate two half-screens, where one half is the world of media content, and the other shows the diversity of customers. 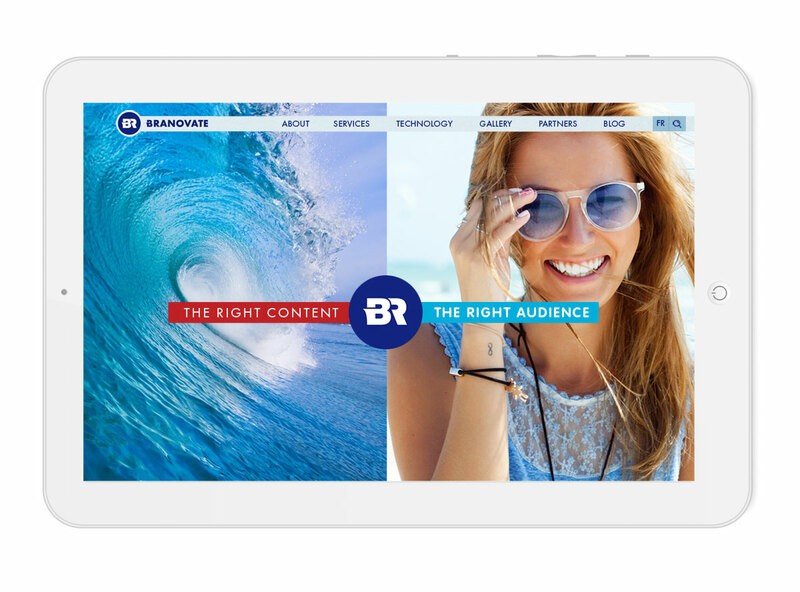 The two halves harmonized with the help of BR-button, and content is matched appropriately according to user’s interests.